Bubble Emission Test | Leak Test Equipment | Is Your Package Leaking? How confidently can you answer that question with a resounding ‘no’? With over 30 years of experience, Dynascan is able to offer a wide range of packaging seal integrity and leak detection solutions. Testing methods vary from burst testing and bubble emissions to pressure decay, reactive force, altitude simulation and blue dye. 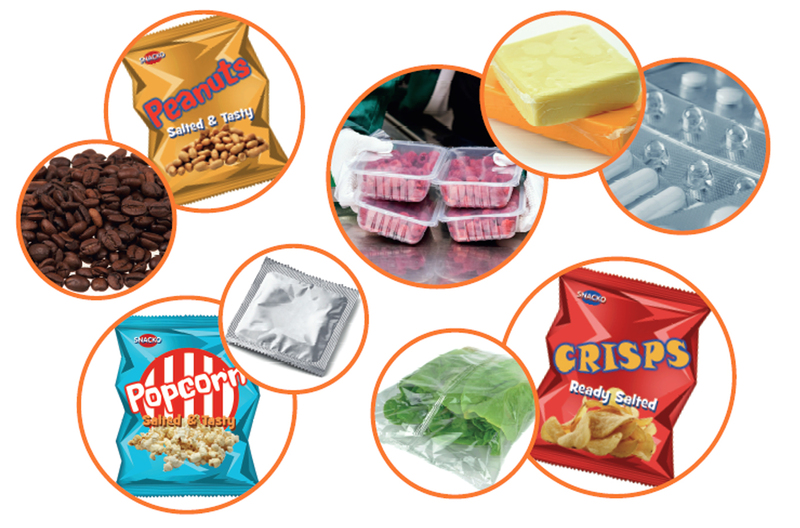 Bubble emission tests have proven to be very successful for food-related products, providing an effective visual method of leak detection and ensuring that modified atmospheres are retained within their packaging. When carrying out bubble testing, the chamber is required to be filled with water. The head-space is placed under a vacuum which causes the packaging to inflate and a stream of bubbles to be emitted should there be any holes present. View the Dynascan LeakVIEW for more information. View the Dynascan MediTEST for more information. Blue dye leak testing has proven to be popular in many industries due to its simple, valid and reliable results, in addition to low capital costs. Packaging is submerged in a blue dye solution, and the test chamber is placed under a vacuum. This forces the dye into any openings, providing a clear visual of leakages. View the Dynascan MediBLUE for more information. To find out more information about our testing services and products, please contact us on +44 (0)1480 462142. Alternatively, you can email info@dynascan.co.uk or visit www.dynascan.co.uk for further information.